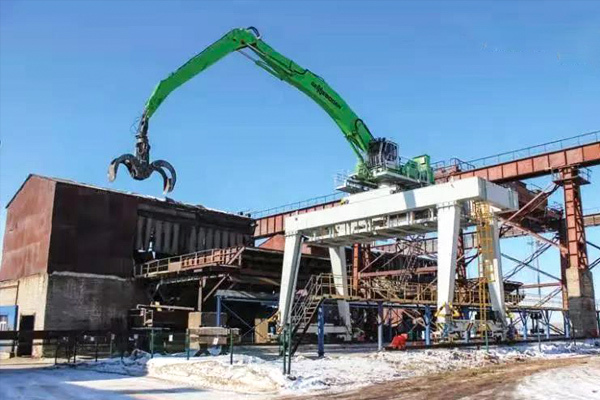 Recently, the new wood handling crane manufactured by Weihua Group for the Russian Mali Paper Mill has been reported in the European professional engineering machinery magazine "LONMADI REVIEW". 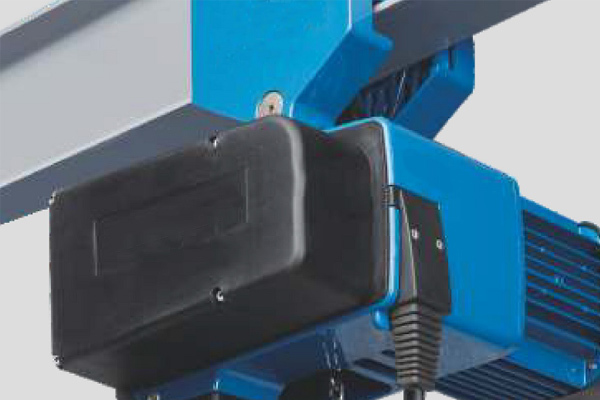 The report shows the excellent performance and stability of the crane in extreme environments. "LONMADI REVIEW" is a well-known professional engineering machinery magazine in Europe, belonging to the LOMNADI Group. The LOMNADI Group mainly deals with road construction, crushing and screening, concrete laying, logging, earthwork and lifting equipment, and diesel power plants. It maintains long-term strategic partnership with JCB UK, Sunni Bergen Group, Terex Corporation, Deutz Company and Meg. 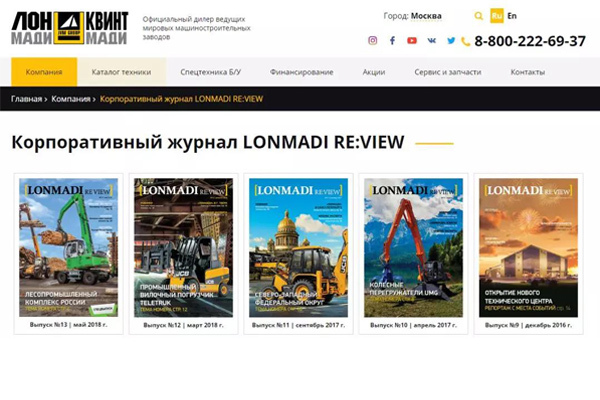 And through its "LONMADI REVIEW" magazine to transmit and promote the latest news of construction machinery to the world, it has great influence in Europe, especially in Eastern Europe. According to customer feedback, Weihua crane are still working normally in the face of ice, snow and cold, even the extremely cold and low temperature of -40 ℃. It's great to never delay any of our work because of a crane failure. 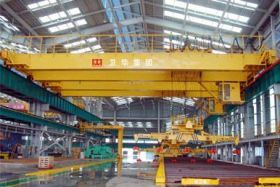 Moreover, the engineers of the German Sunni Bergen technical development team visited this crane on site and praised Weihua cranes. The engineers of the German Sunni Bergen technology development team said that there are many loaders available worldwide, while Weihua crane really has both good appearance and high quality. 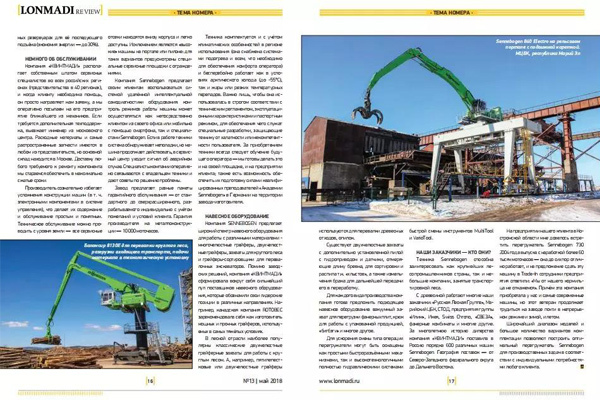 Because of their recommendation, Weihua cranes were also published in the European professional engineering machinery magazine. 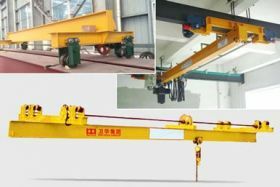 Finally, the customer said that they would continue to purchase cranes from Weihua.